Oman Air has officially announced that it has placed an order with Boeing for 20 Boeing 737MAX units that will be used to eventually fully replace its current Boeing 737-800 fleet in particular. WY's current B737NG fleet numbers 18 B738s + 5 B739ERs (delivered 2014 onwards). Norwegian Airlines (long haul unit) has officially announced that it has signed a deal with Boeing for an order of 19 new Boeing 787-9s (789) as part of its aggressive long haul expansion plan out of London Gatwick, Copenhagen, Oslo, Barcelona and Stockholm airports going into the next decade. These B789s are confirmed to be configured to seat 344 passengers in a dual class layout i.e. 35 premium economy + 309 economy. The above mentioned order will henceforth result in the long haul fleet consisting of 8 B788s + 30 B789s once all are delivered gradually between 2017-2020. The airline also revealed that its long haul flights have now started to make an operating profit and sees the higher capacity B789 with current fuel prices having a real positive impact on their bottom line. 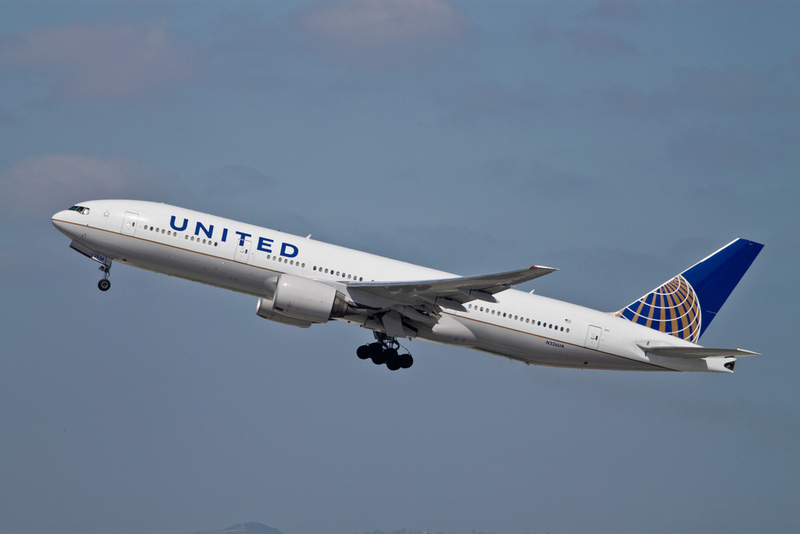 United Airlines has revealed on the GDS system that it will be suspending its current 4 weekly flights from IAD-Washington DC to both Bahrain and Kuwait effective 13JAN16. See below confirmation from the GDS system ! 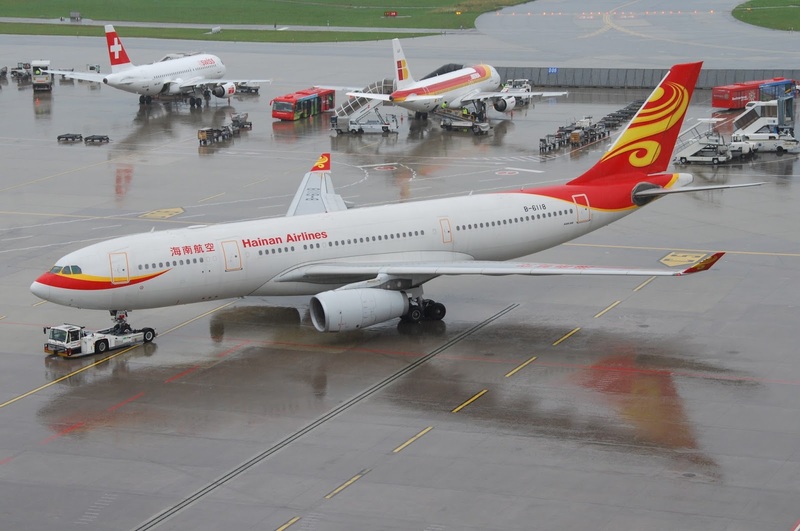 Hainan Airlines has officially revealed that it will be the first airline to link the northern UK city of Manchester to the Chinese mainland effective 10JUN16. 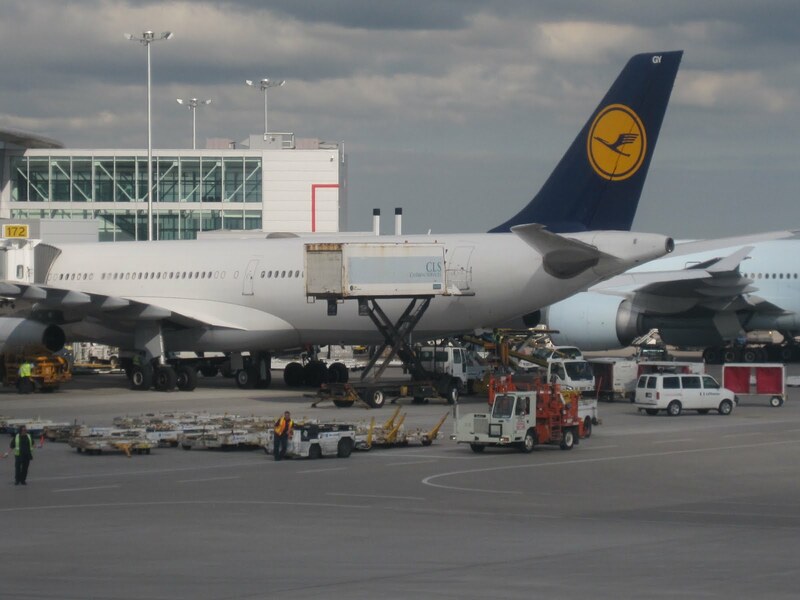 Lufthansa today has officially confirmed (schedule loaded for sale on all GDS systems) that they will be launching new nonstop flights from its secondary Munich hub into Tehran effective 14APR16. 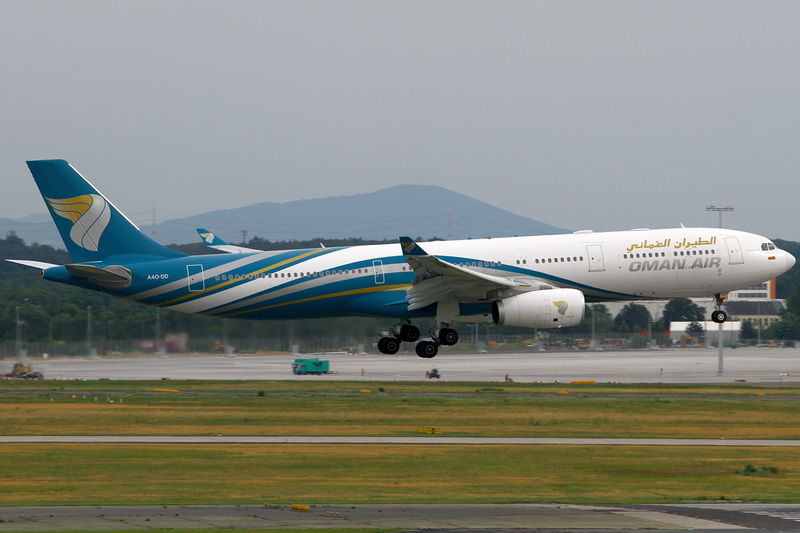 Services shall be flown 3 times per week using an A330-300. With sanctions expected to be fully lifted by the on set of the IATA S16 season, expect other EU carriers to also reinstate their Tehran bound flights such as Air France and KLM. BR will use its new IST service as its primary gateway into the EU mainland, North Africa and West Asia region via feeder support service provided by TK. 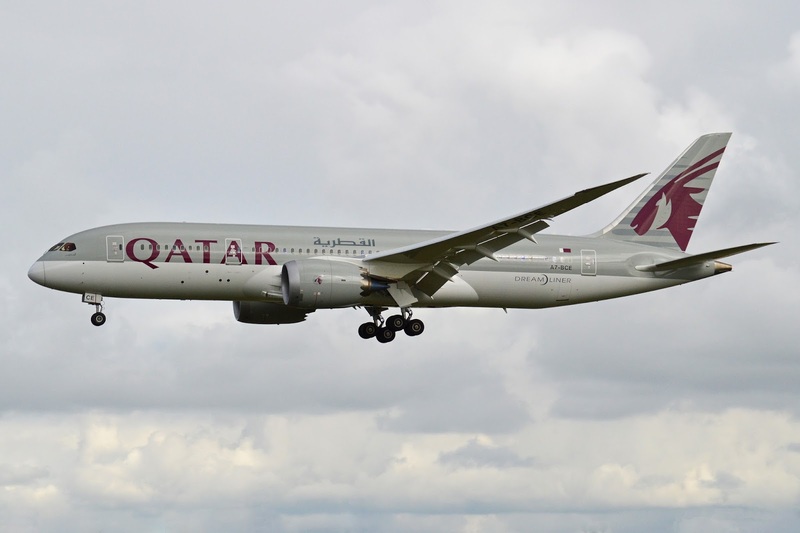 Qatar Airways has officially announced that it will be reinstating its second daily Hong Kong bound service that was suspended two years ago when Cathay Pacific launched its own Doha service. All double daily flights shall be flown using a two class Airbus A330-200 effective 15FEB16. QR's main feeder markets for HKG is Western Europe, Dubai, Lagos, Nairobi and Saudi Arabia. Cathay Pacific has officially announced that it will be suspending its current daily nonstop service to Doha, Qatar effective 14FEB16. 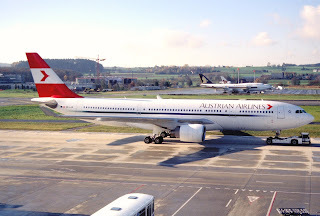 The flight is flown daily using an A333. No official reason has been cited by CX for this sudden decision but one should expect its fellow One World partner Qatar Airways to reinstate its second daily DOH-HKG flight in time for the IATA S16 season. PIA-Pakistan International Airlines has officially confirmed that in order to be competitive and provide additional capacity on its popular service to Dubai from Islamabad, it shall be increasing its frequencies from the on set of the IATA W15 season. South African Airways has officially confirmed that it has negotiated an exchange contract with Airbus for their pending order of 10 A320s which has been converted to 5 A330-300s. 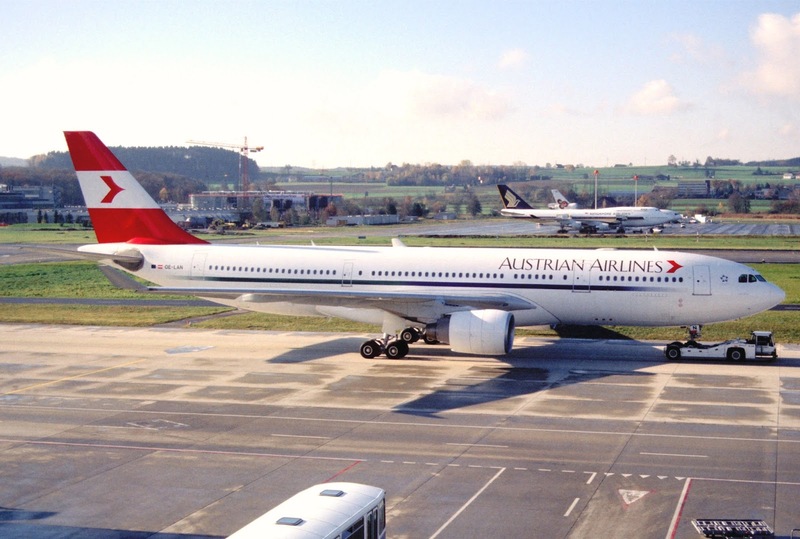 The A333s will all be delivered in 2016 and shall be used to rapidly replace the oldest A343s from the fleet which currently numbers 8 units. 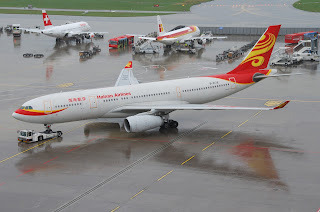 These A333s were bought to rapidly accelerate the cost savings strategy implemented by the carrier since JAN15 which saw BOM and PEK flights suspended to begin with. 1 unit to replace daily A332 on JNB-GRU there by in turn, the A332 can be used to replace the A343 on one of the two daily JNB-LHR services which would then make JNB-LHR a dedicated double daily A332 operated flight ! 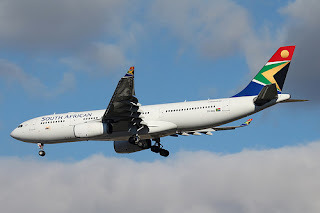 Kindly note that the A333 that SAA has ordered is the A333IGW version which can fly up to 12 hours nonstop with a full payload hence it can easily perform the longest flights in the network which are JNB-LHR and ACC-IAD which are each 11 hours nonstop! Air India has officially announced today that it will be significantly increasing its presence in the London market by adding a third daily nonstop service from its primary Delhi hub into Heathrow effective 01NOV15. The new flight will depart as AI 161 from DEL at 0215 arriving into LHR at 0630, departing LHR at 0845 (AI 162) arriving into DEL at 2245 using a B777-200LR on a daily basis. It is unheard of in the airline industry to announce a new long haul nonstop frequency by just giving the market two weeks notice! To fill this new service, AI will be no doubt initiating massive seat sale promos for the month of NOV to not only India but also SE Asia which now connects nicely via DEL in both directions along with KTM. The timing for DEL-LHR AI 161 is excellent for high yielding premium traffic as well as onward trans-atlantic connections with STAR partners UA/AC. However the return sector from LHR to DEL will be a tough sell for a while as AI 162 connects to no onward destination via DEL! AI needs to seriously look at a 4 weekly nonstop B788 operated service between Manchester and Delhi as the market from MAN to India is bigger than BHX and also offers better yield. This will allow the carrier to have an all round foot print across both the North and Southern UK market segments.